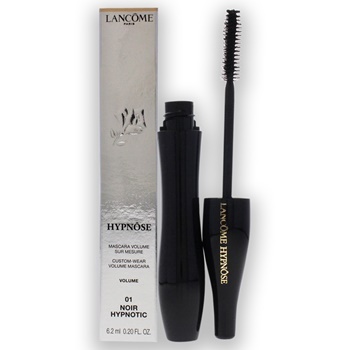 Its powerful brush intensifies the lashes up to 6 times thicker without clumping. The creamy supple formula glides on smoothly and separates the lashes perfectly. Keeps lashes soft and supple all day long.